What an eventful, exciting week it has been! At Droom, the clock never stops ticking and we’re always trying to work on providing great service and value to our customers, and bring innovative solutions for the automobile industry. This week, and you must have heard it everywhere, we launched planes! And not just buying and selling planes, because yes, you can now buy or sell a private plane using your Droom app or our web site – but also, fun rides and rentals. Want to take your sweetheart for a lunch in the clouds? A short trip over the city lights with your family? Or maybe a wild bachelorette on a plane! Droom has the solution, with a click of a button, you can book it and off you go! Our partnership with private aviation marketplace, Jet Set Go, was our reason for excitement and buzzing energy these past few days! 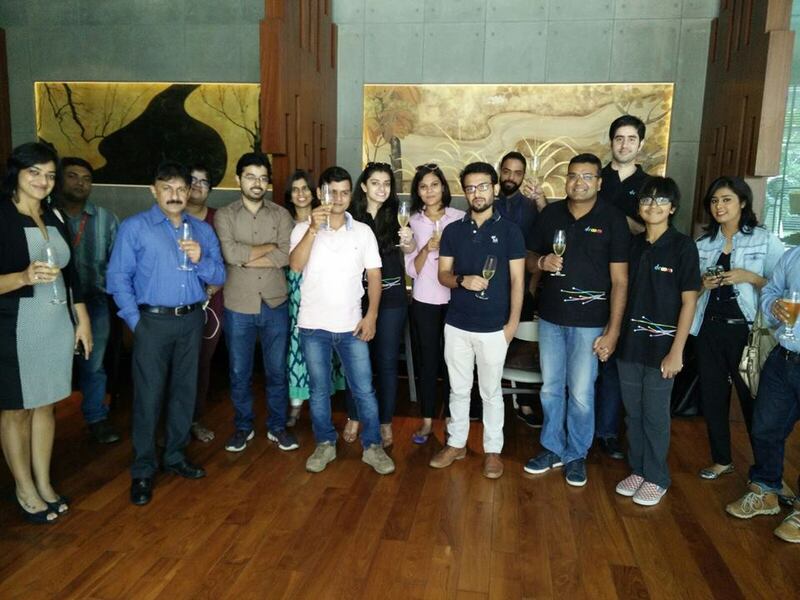 We started the event off with drinks at a posh Aerocity hotel, popping a bottle of bubbly to mark the launch. Armed with loads of Droom branded goodies, (I’m partial to the sunglasses honestly) we headed to the private members lounge (are we fancay or what!) at the aiport. Selfies were necessary at every step because such was the nature of the occasion. 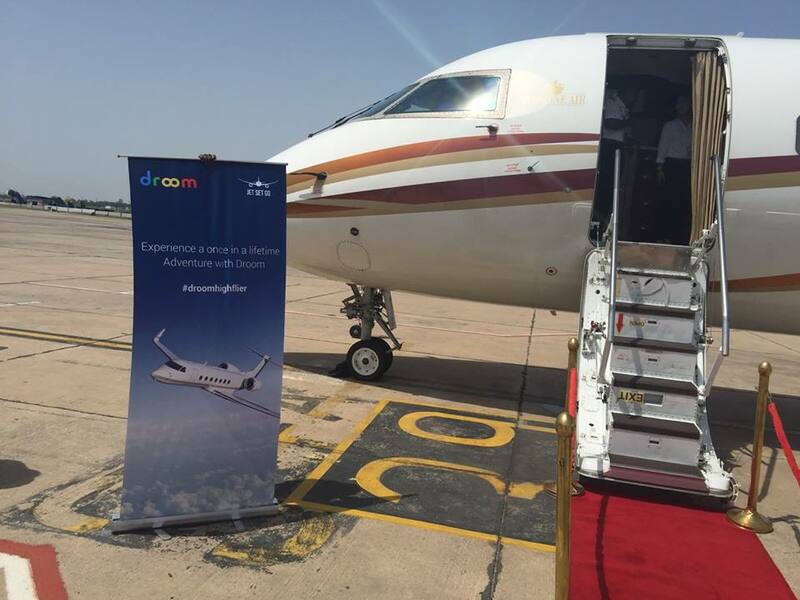 A thrilling experience followed, with our special boarding passes, our droom-branded plane, the fancy toilets, and even some red velvet cake in the air! From Delhi, we flew over Dehradun and Rishikesh and back. We almost didn’t want to get off! Win A Free Plane Ride! Thanks-a-mundo for the forum.Really thank you! Much obliged.